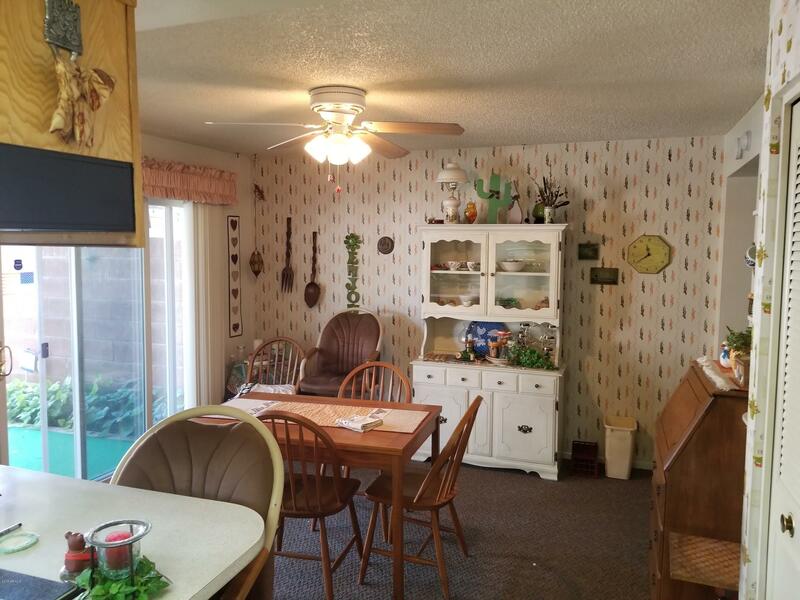 Home is clean and move in ready. 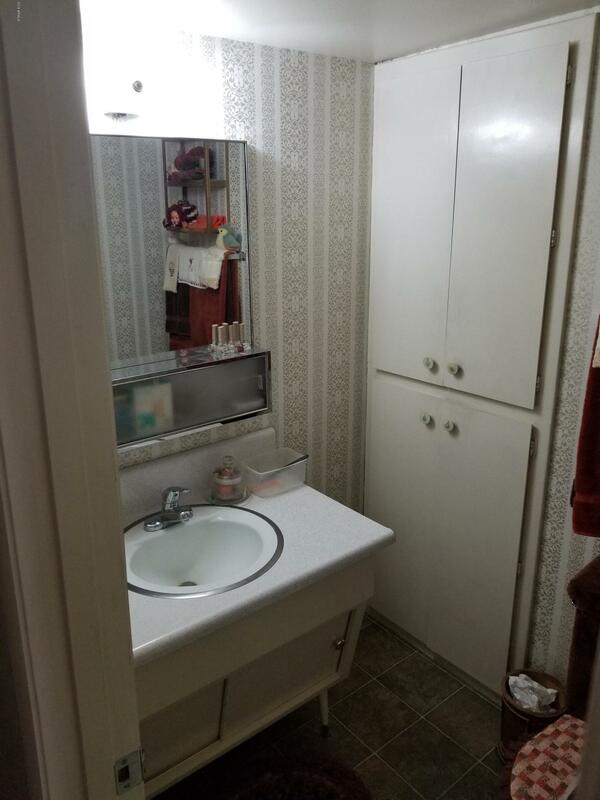 Would be great for a remodel project. 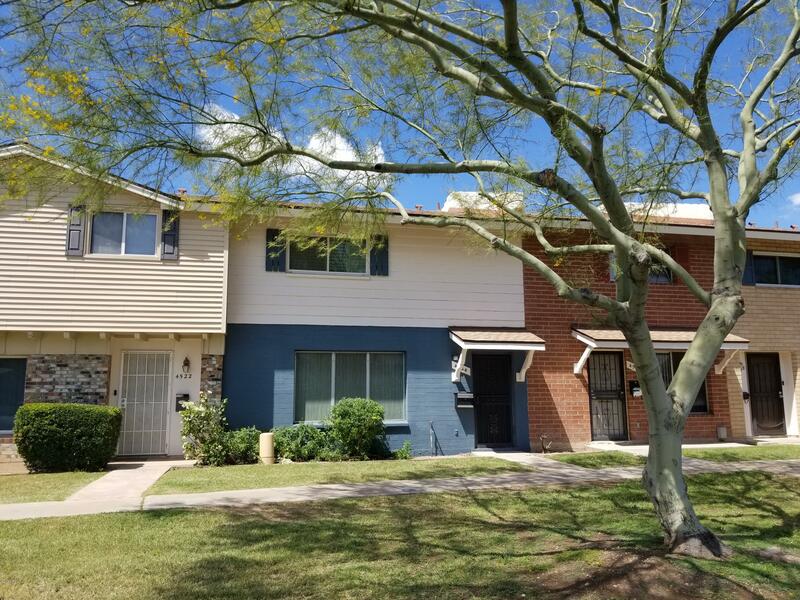 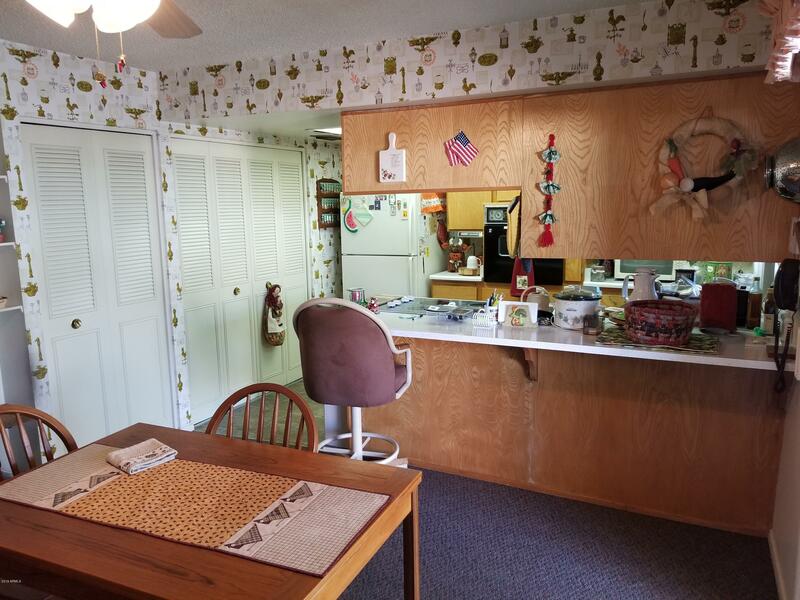 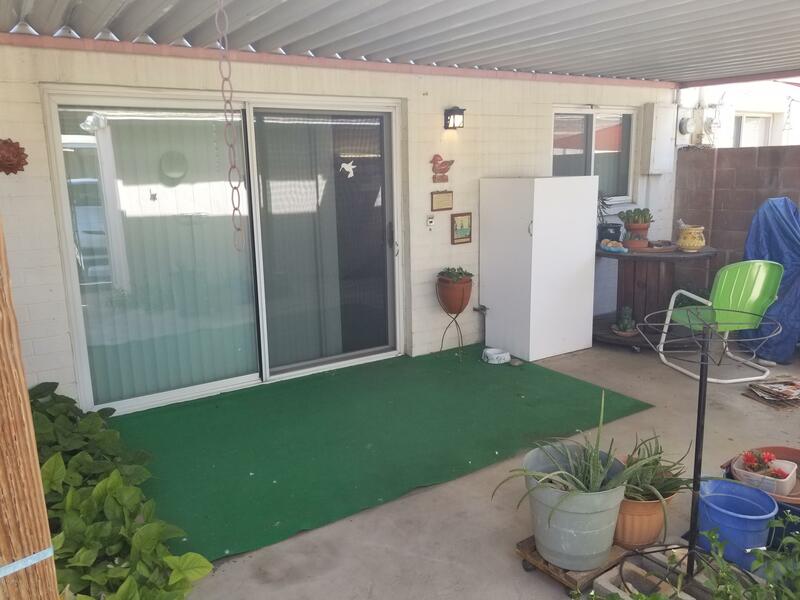 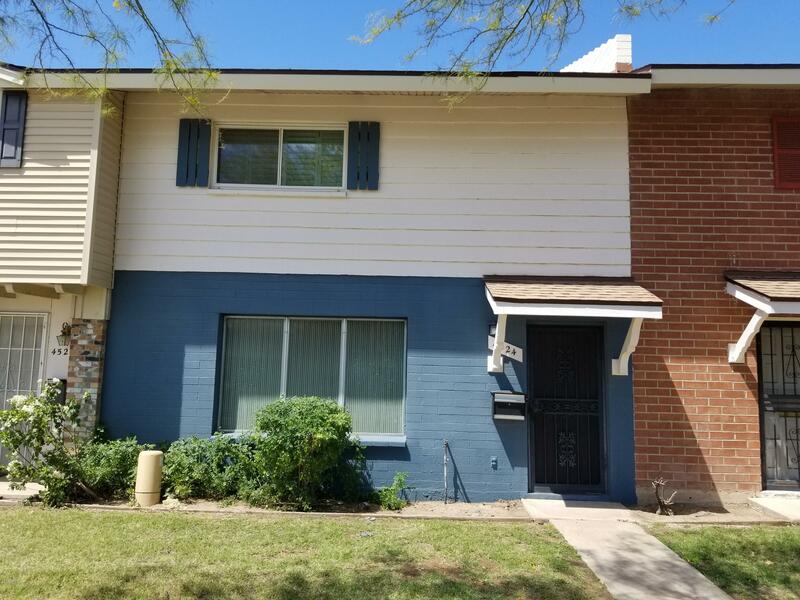 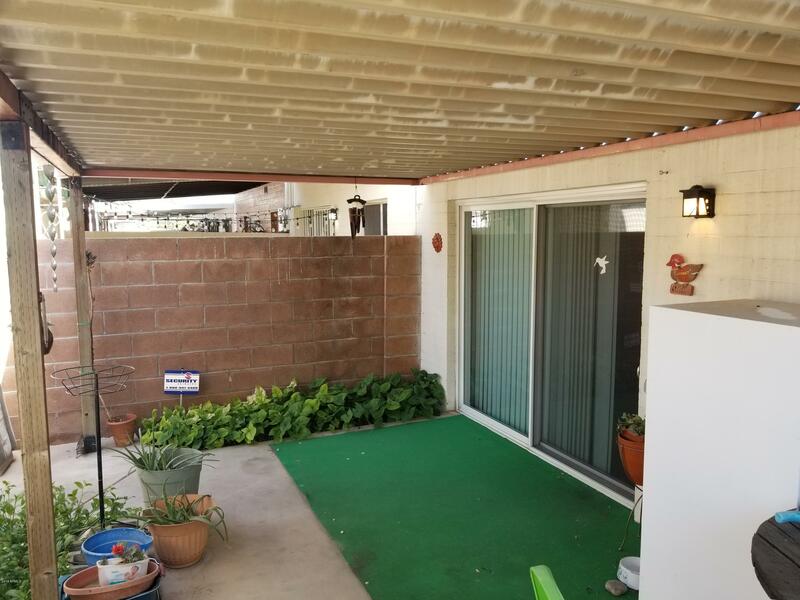 Presenting all offers to seller Thursday 4/18/19 at noon.